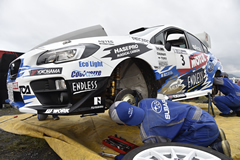 We Arai Motor Sport are participating in World Rally Championship as “SUBARU TEAM ARAI” with great cooperation of Fuji Heavy Industries LTD and Subaru Technica International Inc.
We have managed the world top class rally team,sent our crews all over the world. 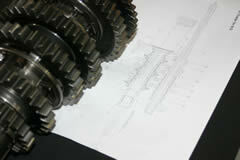 and we keep on trying to foster world–class skilled engineers and mechanics. 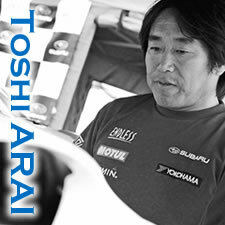 and we Arai Motor Sportwill keep on trying to brush up our experiences as Asian top rally contender. We feedback the experience which we get through by participating a number of rallies. 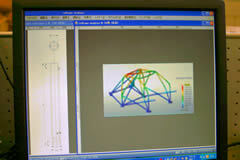 It makes production car developing much faster. The premium data which can be learned only through rally field has been sent to FHI & STI engineers timely and has been investigated precisely. 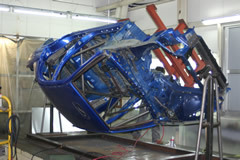 Besides, we are also developing the vehicle parts by ourselves which are necessary for participating. Top class Rallies. You can feel not only requrement of the top drivers, but also technologies in our products. We can provide various of rally cars at your requestsfrom beginners level to WRC competitors level spec(budjets, specifications,skills…). Or further information, please contact Arai Motor Sport Planning & Sales Division. We can plan and organize various kind of events.